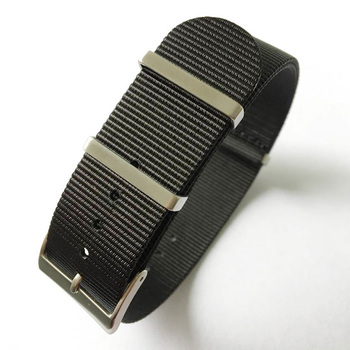 Made of top quality nylon with fire reinforced holes, there are 3 stainless steel rings and one buckle. 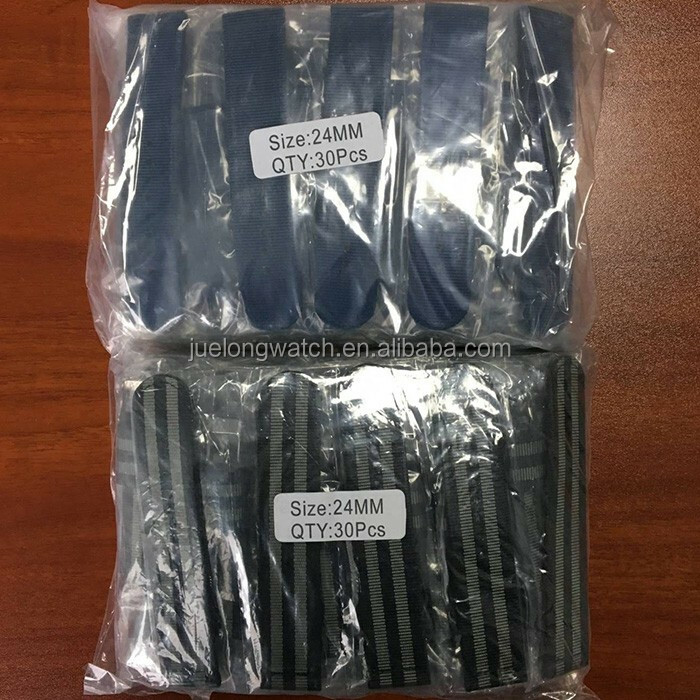 Sized in 18mm, 20m ,22mm and 24mm, 50 colors to choose from our stock. 1. 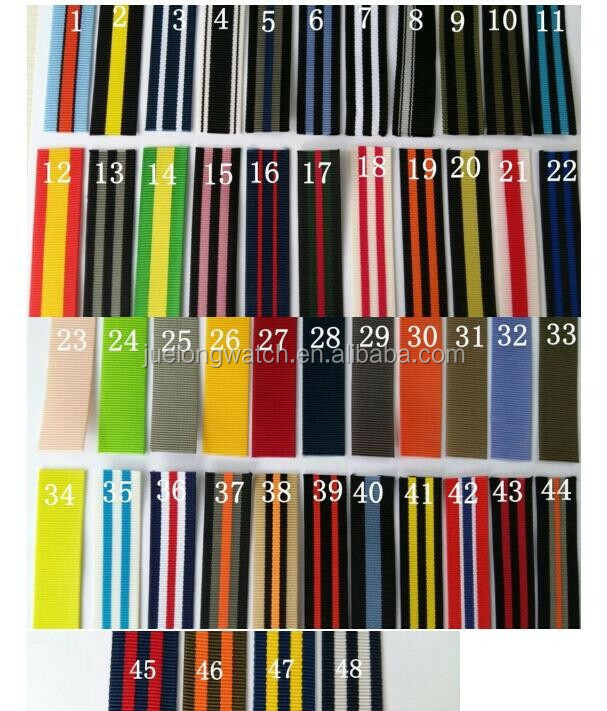 We are factory and have 10 years webbing made experience. 2. Our Company passed ROHS certification. 4. We offer Heat transfer printing, silk printing, jacquard . 2. 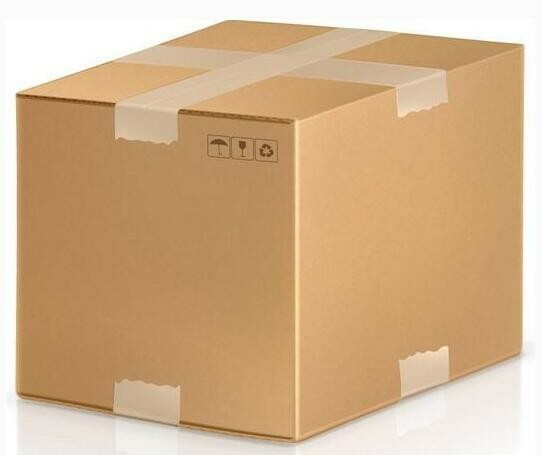 Custom Packing: Can accept your logo, let me know your design and requirement, we will do as your design, or use our design if you need. 1. By sea/ by aire: from Shenzhen/ Hongkong port. 2. By express: DHL/ Fedex/ UPS/ EMS, etc. 3. Sending to your forwarder according to your demands. 2). 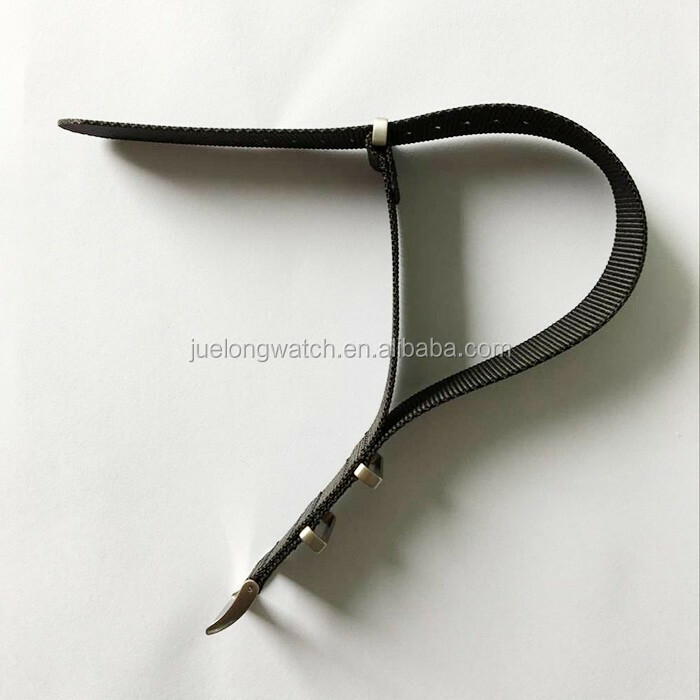 Professional service for your watch strap’ s order. 3). 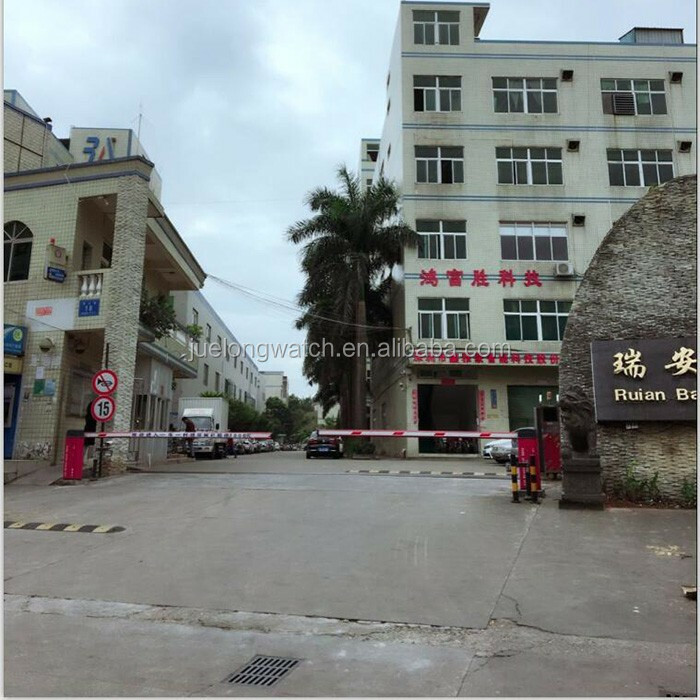 After-sales service is available, we are on line within 24 hours, if you find any defective product, please notify us, we will handle the problem as soon as possible. 4). In order to expand the market, our company is willing to develop the new product with customers. 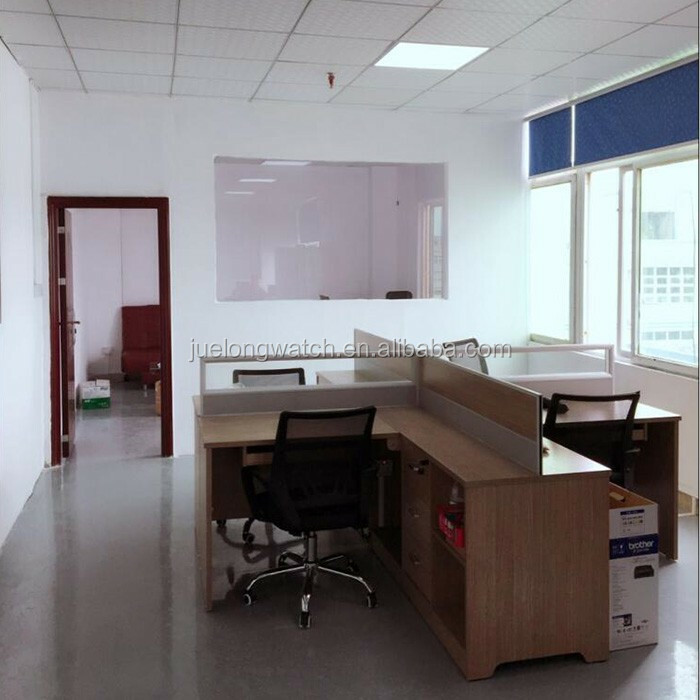 Shenzhen Juelong Watch Co.,ltd is an experienced manufacturer in producing all kinds of the watches and watch parts for many years, we also make retail on line, Juelong Watch has a professional team, our engineers have more than 15 years of work experience in watch, and enjoys a good reputation at home and abroad. we have own factory and professional external sector that allow us to provide high-quality, competitive price products for oversea customers. 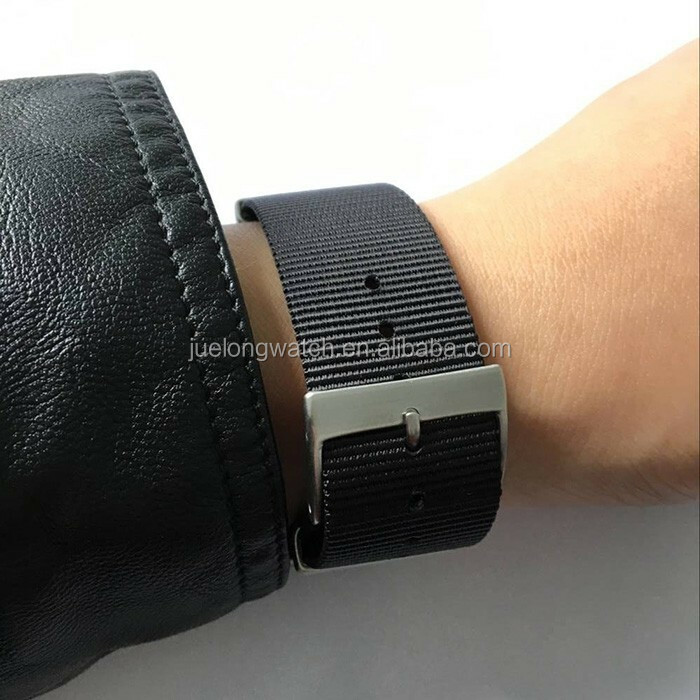 we have various main products , quartz watch/ automatice watch/ nato nylon watch strap/ stainless steel watch band/ silicone watch bands/ watch buckle, ect. We adopts high quality materials and arrange in-house QC department to ensure that products meet the international standard and clients’ higher needs. With years of efforts and innovation, we’ve built up long-term stable business relationship with numerous clients worldwide (European/ American/ Japan/ Australia/ Canada customers) and has been well-liked between clients both in domestic and abroad. 4. Quality assurance and delivery safety. Please send us an email specifying the item, color, quantity or other specification, we will give you the reply soon. 2. How to arrange the payment? We accept Bank transfer(T/T), Western uinon, Paypal. 3. 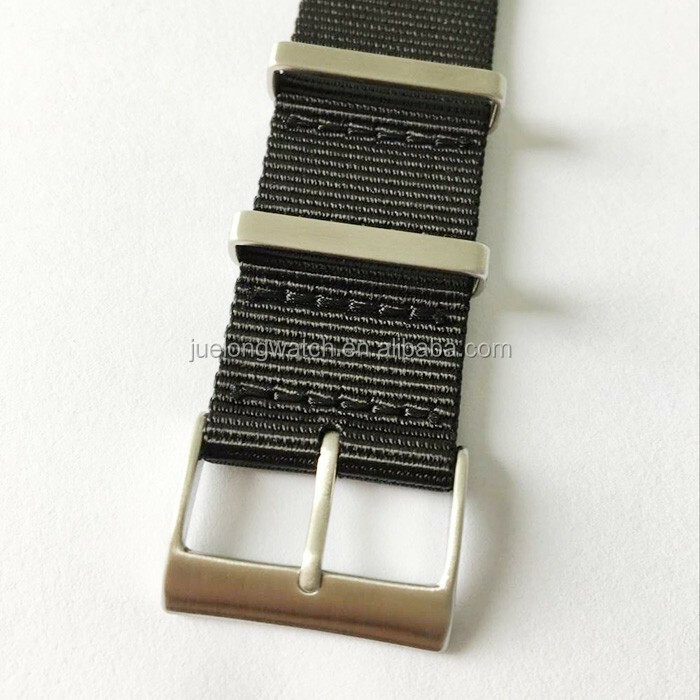 Do you make the logo on the nato nylon watch strap or buckle? Yes, of course, we usually do the work for our other customers. 4. Can we get a sample to check quality? 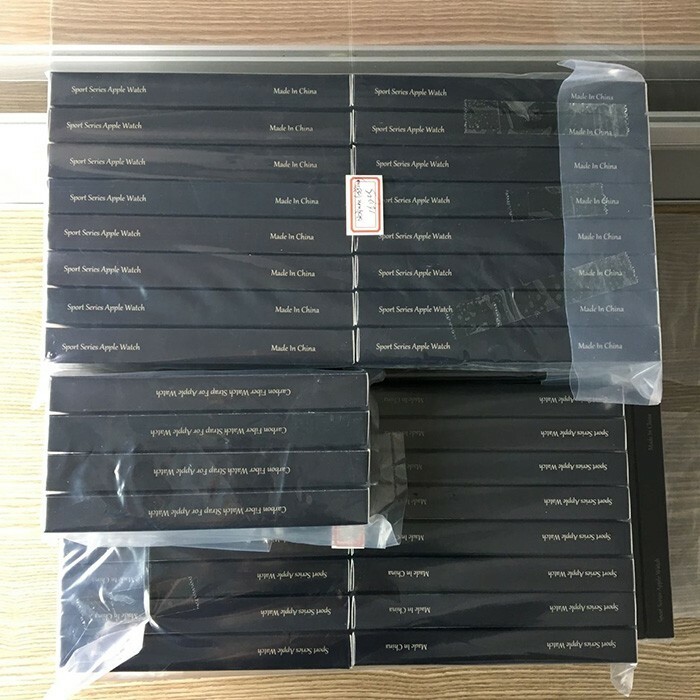 Yes, will provide you the free sample when it is in stock, you just need to pay the shipping cost. We have own factory, we can control the charge, quality, delivery time. We have a professional team of foreign experience to service you.